Straight Up Music lead act "Savito" in the wake of the herdsmen crises in Benue State, took it upon himself to voice out about the incessant killings and on this "Rij" produced song as he hires services of an A-list music producer "X-Bond" who comes in with a hook that perfectly interprets the situation on ground. As we morn the loss of our loved ones may we also voice out against these killings and join hands in building a better country. 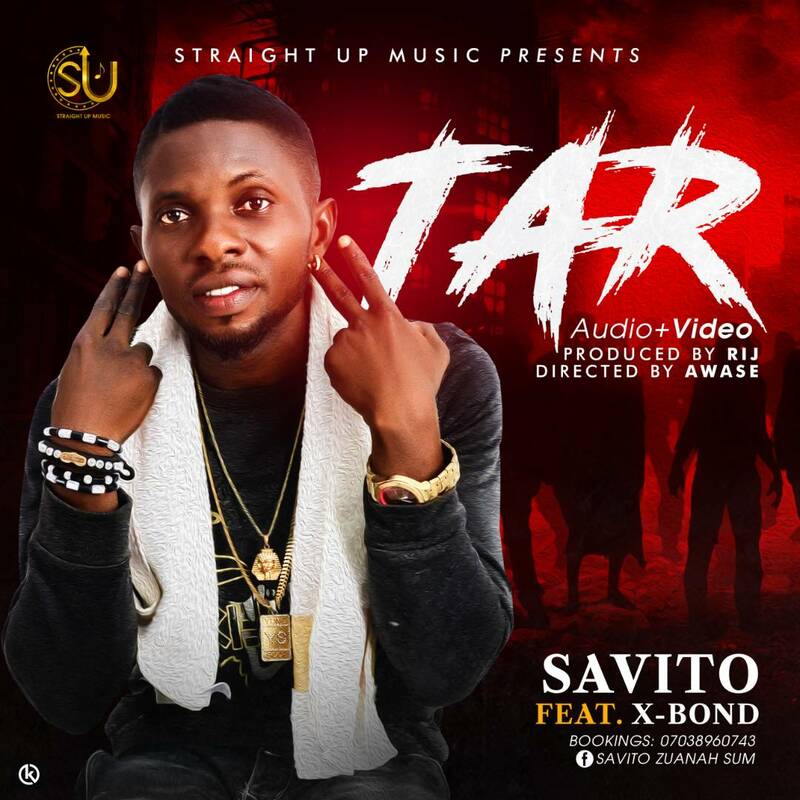 "TAR" (World) visuals where shot/directed by middle belt renowned video director "AWASE".